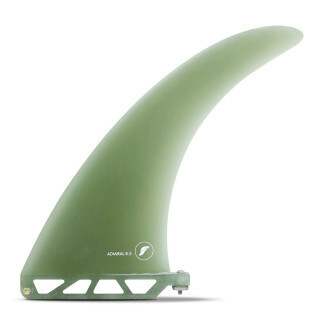 The Admiral is a lively flex fin that is excellent on rail. Remaining true to classic designs, this template will keep things smooth & groovy. Try the 7.5?, 8.5? or 9.5? Admiral in your favorite mid-length, egg, log, bonzer or 2+1.